Please check back for special wine dinners and holiday three to four course menus. 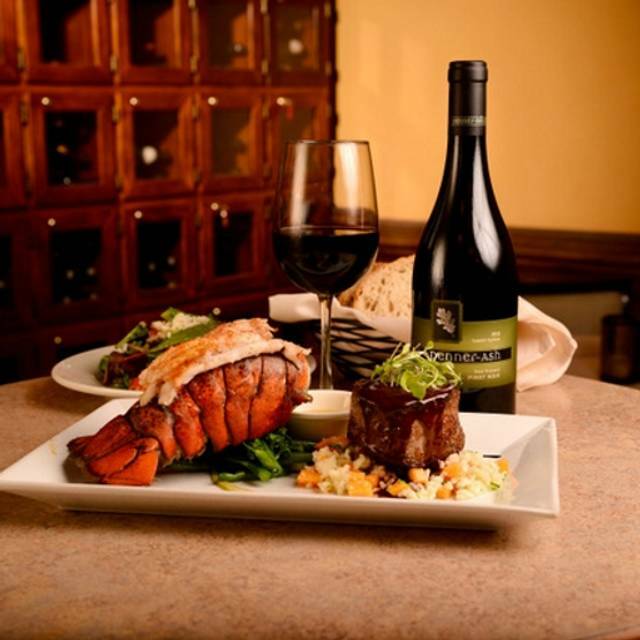 Dario's Steakhouse & Seafood offers full catering for any event, holiday or gathering. Please contact us to receive our catering menu. 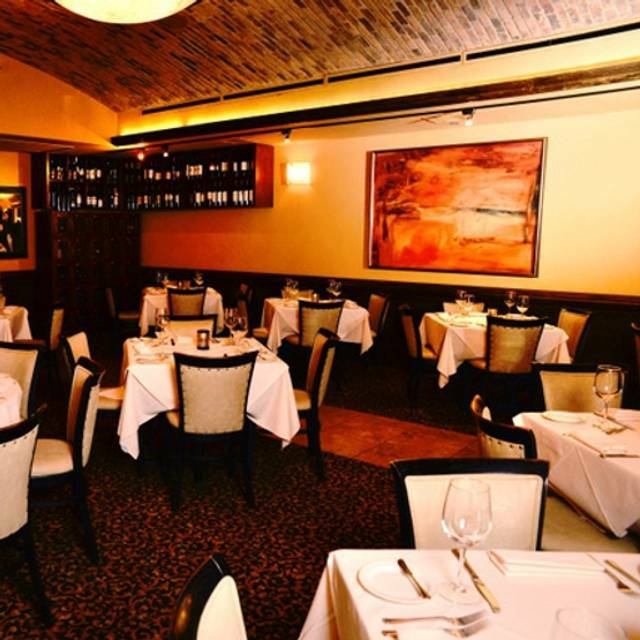 Experience “Uptown” right in the heart of Cypress at Dario’s Steakhouse and Seafood. 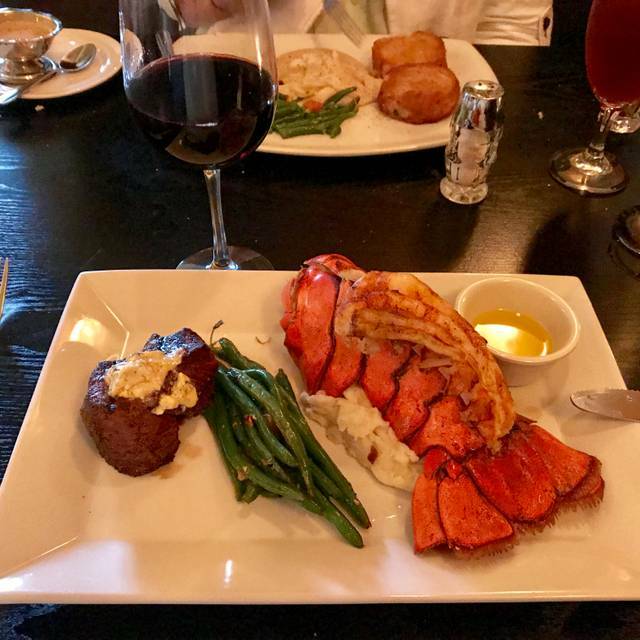 We pride ourselves on using the best ingredients to prepare your meal with the utmost attention to detail - serving only the highest quality for our steaks and seafood. Great discovery on the Northwest side of Houston metro. Excellent food, menu, and service. We'll be back. We were seated next to a very large table of prom kids and our server was too busy to keep up. My scallops were still with shell pieces which could have chipped a tooth or two. I sent them back. For a$7 up charge per scallop in place of mussels, I expect shell free. Was very disappointed in the scallops and the shell pieces. 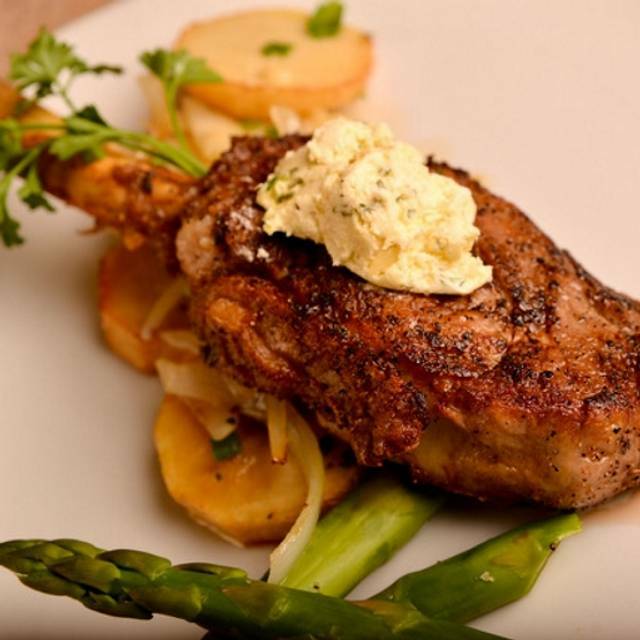 Dario’s is consistently the best steakhouse in Cypress. 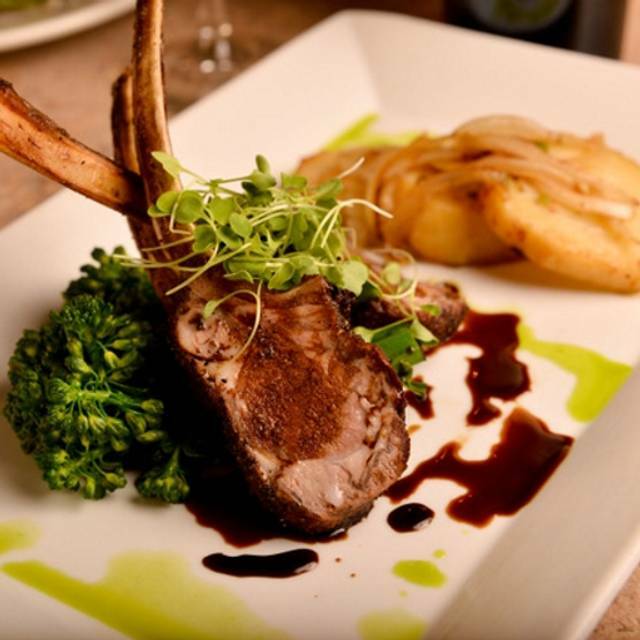 Great food, outstanding service, and a comfortable atmosphere. The bread pudding in sensational. 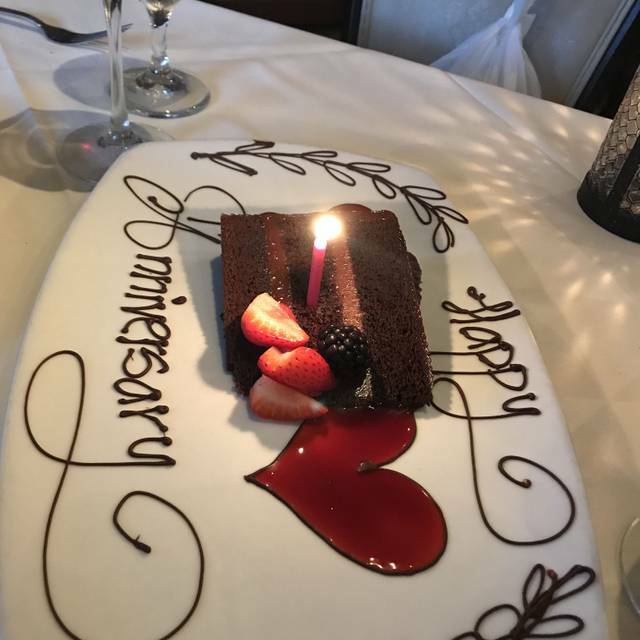 We chose Dario’s for our 25th Wedding anniversary! We had dined @ Dario’s previously, but it had been a few years. Food & service was excellent, however we were put at a table in the bar area. Not a romantic spot. Several people in & out at the bar, conversation, tv on. I was shocked we were sat @ this location, & didn’t think about moving until it was too late. Use your beautiful rooms for couples please!!! This is one of my favorite places in Cypress. Food and service are excellent. I will definitely return. Never been there before, but we're certainly going back! Unbelievably great food and service. Worth the drive out 290. I had the worst experience ever. There to meet a friend I haven't seen in a long time and we both have always enjoyed that restaurant and I've always enjoyed David chicken however yesterday it should have been crispy fried chicken came out burnt hard and crispy the quality of the chicken breast was not the same as it always has been and the manager charge me for the entire ticket until I complained which I try to avoid doing. It will be a while before I return to that restaurant. Food and service were great. The filet was one of the best I have ever had. Our waiter was terrific too. It was a wonderful place and experience with just one exception. It was really loud. We were seated next to a table of people who were clearly celebrating something and having fun. While that is great, it made it very hard to have a decent conversation. We are definitely coming back. Great food. Had to ask for a couple of refills but overall good service. Nice ambiance. We had a reservation and was given the first table inside the door. When I asked for a table (open) further back I was told either the table she showed us or the table next to it. It was very cold out and for each new customer they would hold the doors open. Then the waiter only came by 2 times the entire meal. He was tending bar instead. He also skipped telling us any specials. The most attentive person was the bus boy. He filled our drinks and assisted us with any needs. We even had to ask him for wine refills. We ended up giving him a generous tip. Finally at the end they sent someone else by to offer dessert and our check. The manager was shaking hands all over the restaurant and skipped our table purposely. You would think 3 ladies spending $150+ would have even provided better service. Honestly we first tried to get into Perry's but they were booked. We had never tried Dario's but I assumed the food would be as good if not better than their other restaurants. The appetizers, sides and desserts were all wonderful but my 12 oz. filet was lacking. My wife and daughters had either the 6 oz. filets or sea bass. My steak was cooked to medium rare and looked wonderful but the taste and texture was less than good. I did not complain at the time because everyone else's food was good and our waiter did a great job. I'm guessing that if I had got a smaller filet it would have been just fine or maybe I was just assuming the steak would have been as good as Perry's since we were close to paying Perry's prices. Fabulous service, fabulous food and fabulous service! I was really disappointed in my food. My husband and I eat at Dario’s regularly and it’s usually delicious. This time we had some friends with us and I didn’t want to hold up their dinner by sending mine back. My filet Oscar was stone cold. My asparagus was cold. The only food I had that wasn’t cold were the potatoes. Very disappointing. I don’t like cold steak and asparagus, or cold Oscar topping. Not good. Great place for dinner dates! Delicious food, excellent service, nice wine selection. Dario's was excellent and very good. The staff was fantastic. The only negative was sound levels were very high and felt I could hear everyone's conversation. The service staff was excellent. Very professional and courteous. The booth seat picked up extreme vibrations from the booth seat behind me. The Dario salad was fresh and tasty. The halibut was over cooked but the cognac sauce was amazing. I probably should have returned it but didn’t want my wife to eat alone. Nobody came by to ask how it was. I mentioned it on my way out and was offered an apology but nothing else. 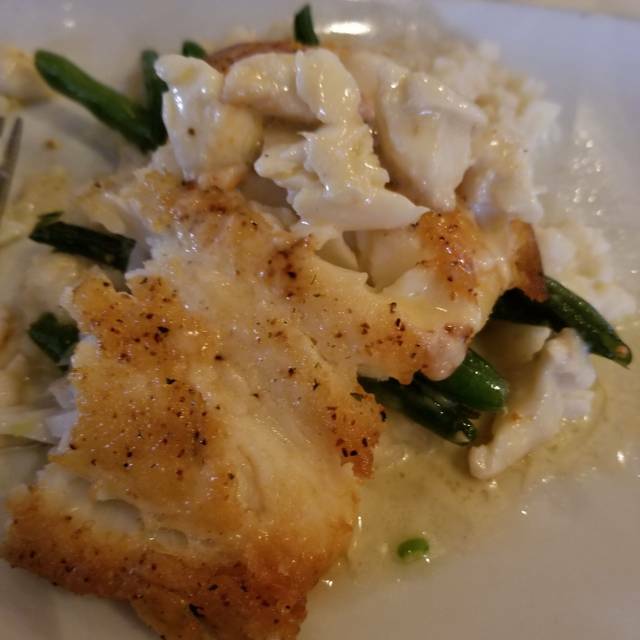 I’m giving this a great review because the wife’s grilled snapper was fabulous. Great way to celebrate a loved ones birthday at lunch time. Quiet and cozy. Attentive service. There were lots of menu options and everyone liked what they got. Even a special birthday treat for the birthday girl. Valentine dinner. The place was crowded and no wonder. 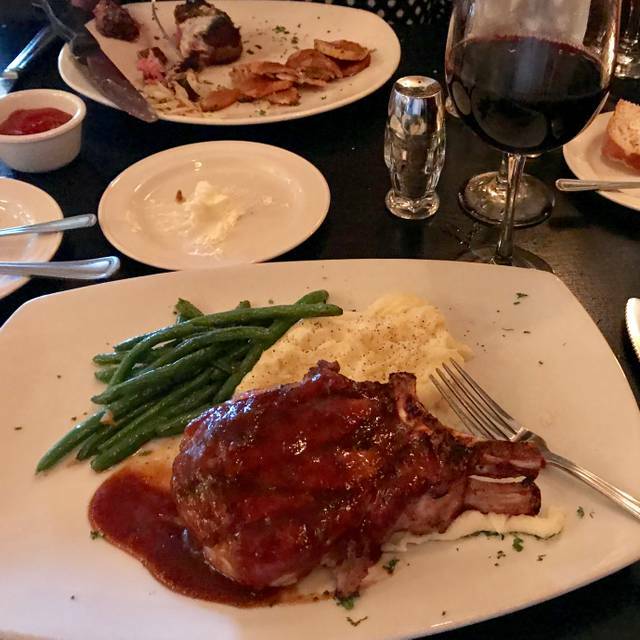 The food is always excellent and the service is outstanding. This is without a doubt our favorite local restaurant in the Cypress area. My family and I went here for Valentine’s Day. Food....service....ambience......all top notch. Always a fabulous experience. Great food with an exceptional staff. Excellent as usual. Never had a meal here that was less than outstanding. Excellent service and food. Must dining in the Cyress area. This is a busy place. The noise level was higher than I expected. Service was a bit slow, but the food was good, but not memorable. First time at Dario's and overall a very positive experience. The service and ambiance were outstanding! The ribeye steak was a little tougher than expected but still very tasty. My wife's chicken entree was excellent. The tuxedo cake dessert was also very good (cake a little dry). Would definitely recommend for a relaxing and very pleasurable dinner! Wonderful place to take wife for a romantic dinner. It's a little pricy for us but worth the occasional experience. Unfortunately my Halibut fish was too dry in my last pre-valentines dinner visit. Everybody deserves to have an off day so I'll give them another try. Expensive. Appetizers were very small and bland. Server was nice but didn't know the menu at all and had no recommendations. Main course was good . Excellent food and service and atmosphere as always. A little loud tonight, but we were seated in the tables adjacent to the bar. We planned a 75th birthday celebration for a university administrator. For a party of 23 people, two-course meal at $45 per person, I just thought it a bit unreasonable to then charge us an additional per person fee, for bringing our own cake. It was a very nice place. I didn't think the quality of the food was worth the price. I've paid less and got better quality. I would go again though. Food was outstanding. Good bartender. Wine was good. Somewhat noisy as the bar is close to the dining area. We we put off a bit by the waitress. It is expensive so save going for a special occasion. 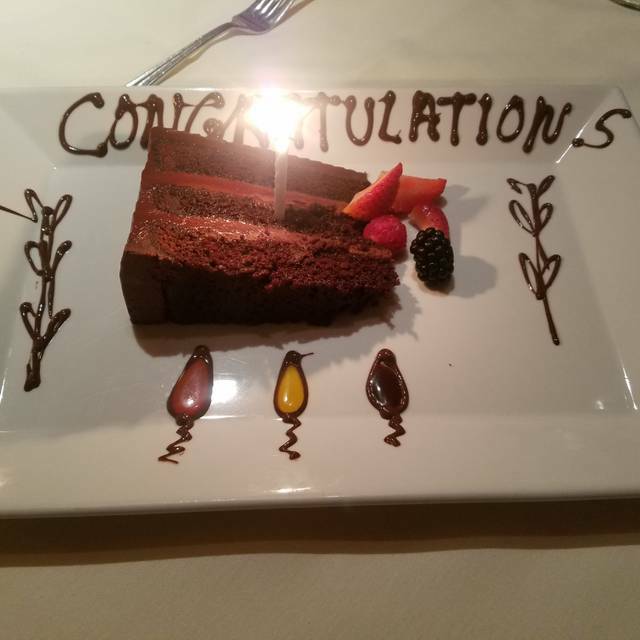 From our incredible service staff, to the food and drinks, exceeded my expectations.